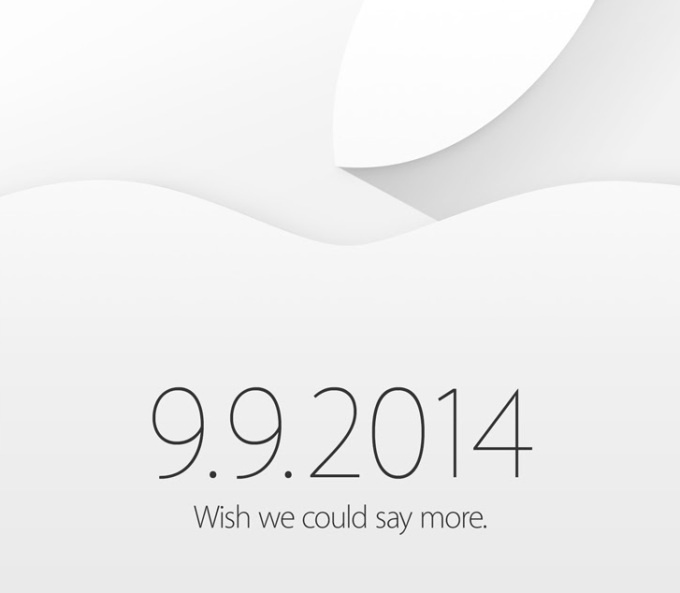 This tech blog will be functioning starting with the Apple iPhone 6 event on the 9th! mark your calender! I will do a live blog if Apple doesn’t stream their event. If they do stream their event, I will post a way to get the live stream on any PC. (Apple is known for only streaming to Apple TV, iPad, and Safari on Mac). There is a hack to get it to stream on any PC tho. This entry was posted in Uncategorized and tagged apple, blog, live, stream. Bookmark the permalink.